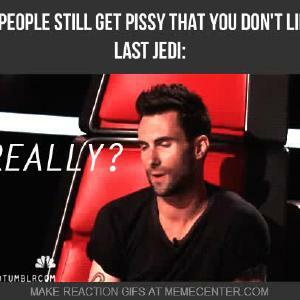 Seriously, It's Been Alost A Year And You Are Still Pissy? Let. It. Go.